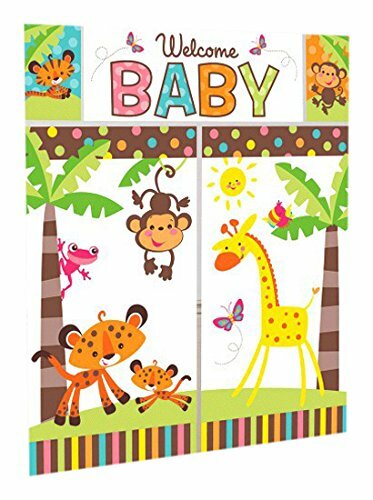 Throw a Baby Shower Party Celebration with this Cute Animal Theme.Set the Stage for your Baby Shower Party by using this beautiful Wall Decorations!This Wall Decorations measure up to 6 FT. tall and can even double as a background for taking pictures with your favor characters.Package Includes:5-Pieces Wall Decoration KitsSize:2 PCS/PZS - 32.5 x 59"1 PC/PZA - 44 x 16"2 PCS/PZS - 10 x 16" WARNING: CHOKING HAZARD - SMALL PARTS NOT FOR CHILDREN UNDER 3 YRS! ONLY USE WITH ADULT'S SUPERVISION! Banner Cute Boy Having a baby boy at home is the beginning of a life lasting love story! The family is getting larger, this is a time to received him in a world surrounded by love!!! The perfect baby shower with family and friends, sharing happiness and the beginning of a new journey!! -RAE7 Banners are of the highest quality possible and do not show any wrinkles once rolled-out. -Include an adhesive back easily glue and un-glue them from walls -Comes in a roll wrap -Measures 40in x 80in -Made of vinyl removable adhesive -Water resistant -Mate color. 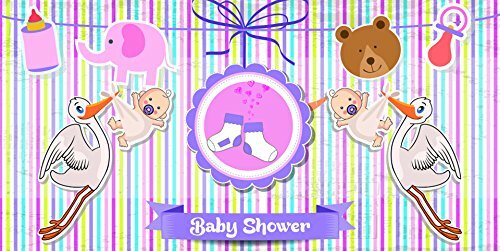 Girl Baby Shower Banner It's a girl the family happiest news! A new life, a new beginning for a little girl coming to a world to celebrate life! -RAE7 Banners are of the highest quality possible and do not show any wrinkles once rolled-out -Include an adhesive back, as to easily glue and un-glue them from walls -Comes in a roll wrap -Measures 40in x 80in -Made of vinyl removable adhesive -Water resistant -Mate color. 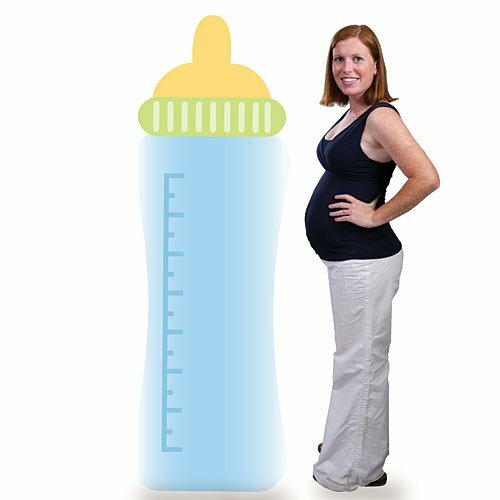 Our Baby Bottle Standee has the look of a baby bottle with blue base and green cap. 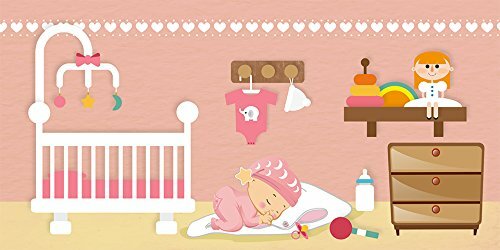 Each Baby Bottle Standee measures 5' 8" tall x 2' wide and is printed on one side of cardboard. 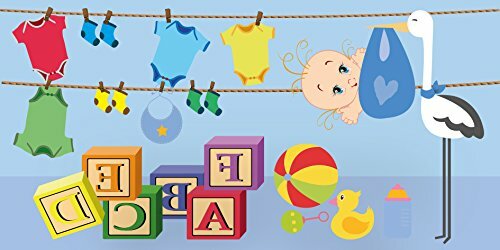 Let your guests write a fun message on the Baby Bottle Standee for the mommy to be! 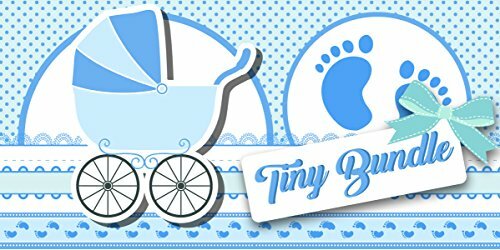 Banner Baby Shower It's a Boy Baby blue is the perfect color for a boy Baby Shower! Don't forget to add some balloons to our Banner which can also be paired with different utensils making it original and cute! -RAE7 Banners are of the highest quality possible and do not show any wrinkles once rolled-out -Include an adhesive back, as to easily glue and un-glue them from walls -Comes in a roll wrap -Measures 40in x 80in -Made of vinyl removable adhesive -Water resistant -Mate color. Banner Welcome Baby Boy Welcome baby boy!! 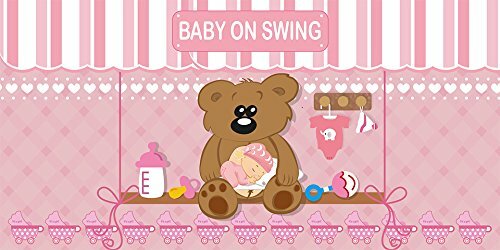 With Rae7 it is easier organize a perfect baby shower for the baby prince. Get this banner and some additional decoration, a piñata for the little ones, cake and let the party began!! -RAE7 Banners are of the highest quality possible and do not show any wrinkles once rolled-out. 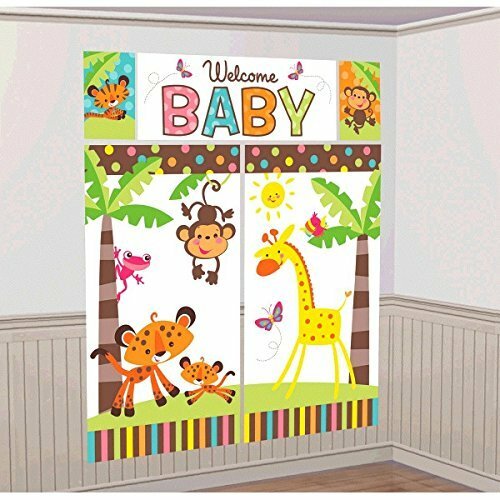 -Include an adhesive back, as to easily glue and un-glue them from walls -Comes in a roll wrap -Measures 40in x 80in -Made of vinyl removable adhesive -Water resistant -Mate color. 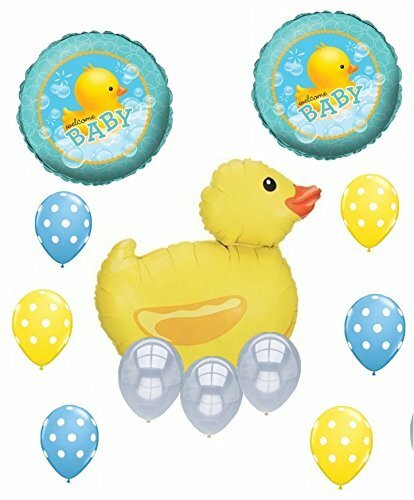 This Balloon Kit is Perfect for your Bubble Bath Baby Shower !